Personalized, Gentle Care – We won’t hurt you! 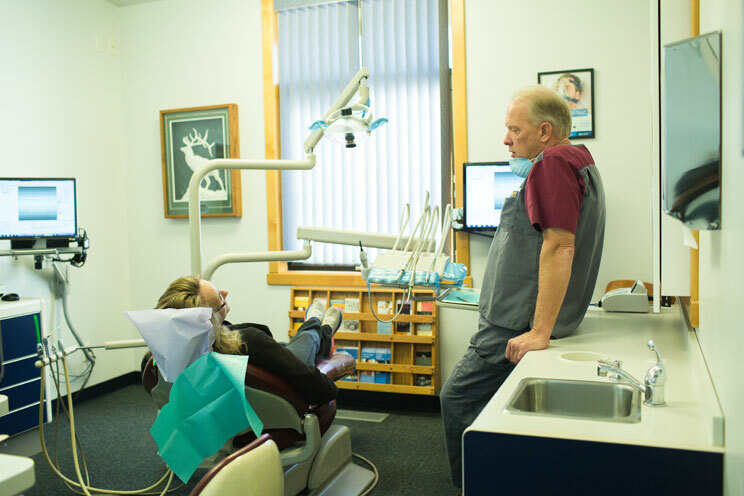 Dr. Anderson practices with the belief that dentists are health care providers who also provide dental services. Your overall well-being is of utmost importance to Dr. Anderson. 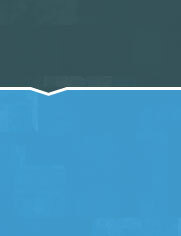 He is dedicated to educating his patients on the effect your dental health has on your life and how to avoid common dental problems in your future. If you have had a previous dental experience that was uncomfortable or painful, you will find solace under Dr. Anderson’s gentle dental care. 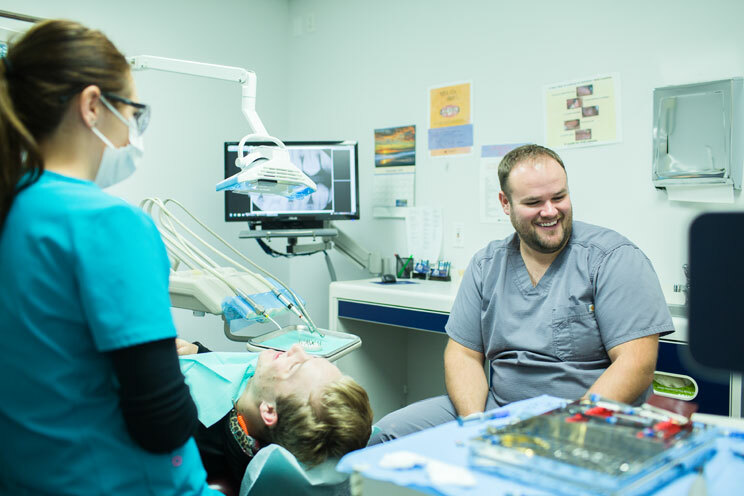 Through the use of the latest developments in technology and years of experience providing dental care, he and his staff will provide you with a personalized treatment plan that is painless and anxiety free. 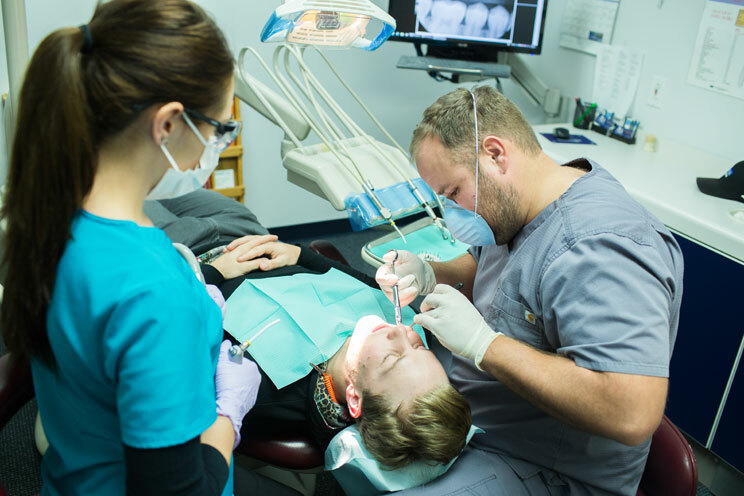 Whenever possible, Anderson Dental in Rapid City SD utilizes an innovative instrument that can be used as an alternative to the drill in many procedures, and can be used with little or no tooth anesthesia. A microscopically fine powder of food safe particles – long used in medicine, food and several popular whitening toothpastes – is used to gently spray away decay. Only a tiny amount of this microscopically fine powder is actually used in each procedure and most of it is immediately removed by our evacuation system. This technology allows us to treat decay at an earlier stage without as much removal of healthy tooth material, preserving the strength of the tooth. Teeth treated this way may be less likely to require dental crowns in the future. Treatment with the KCP is often used without anesthetic. This allows us to treat patients who are pregnant or medically compromised. With the KCP, we can often treat children without the two things they fear most: the needle and the drill. 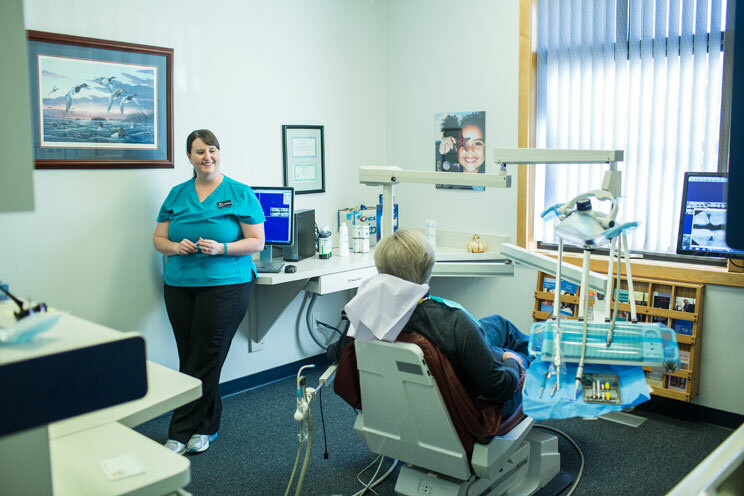 Our dental care office is centrally located in the “Gap” in Rapid City SD, nestled in the beautiful Black Hills, just south of Haley Park, with ample free parking space available. We will provide you with the knowledge you need to make well-informed decisions for your dental health. 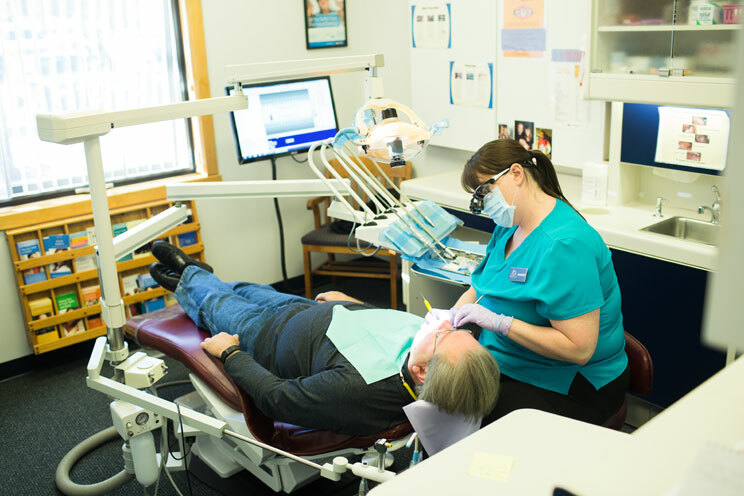 We take great care to stay up-to-date on your medical history, current medications, and any other factors that might affect your dental health and treatment. 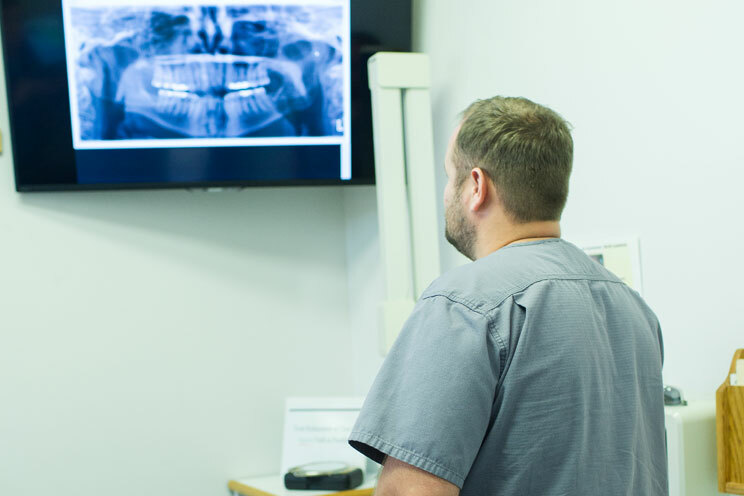 Our intra-oral video camera and large viewing screen offer you the opportunity to see and understand what is needed to provide you with superior dental care. 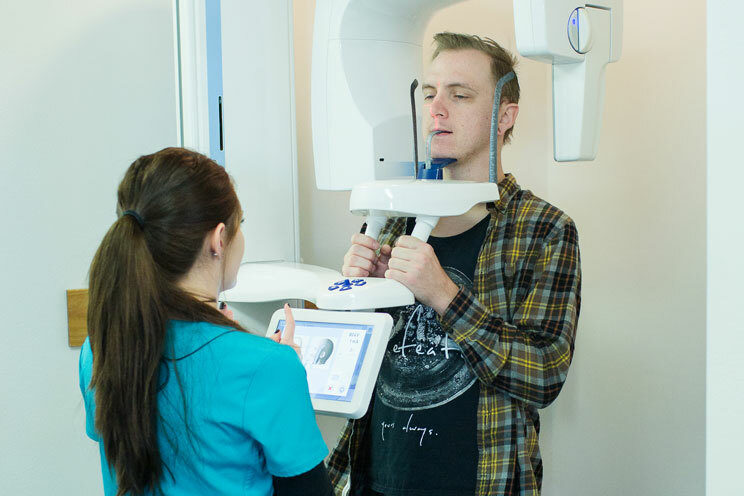 This camera’s powerful 30X magnification allows us to detect tooth decay in its earliest stages and is an extremely valuable tool in detecting fractures in teeth. 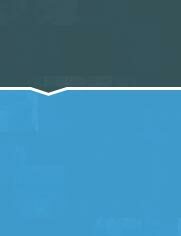 Please take a moment to browse through our FAQ-Become An Expert articles. 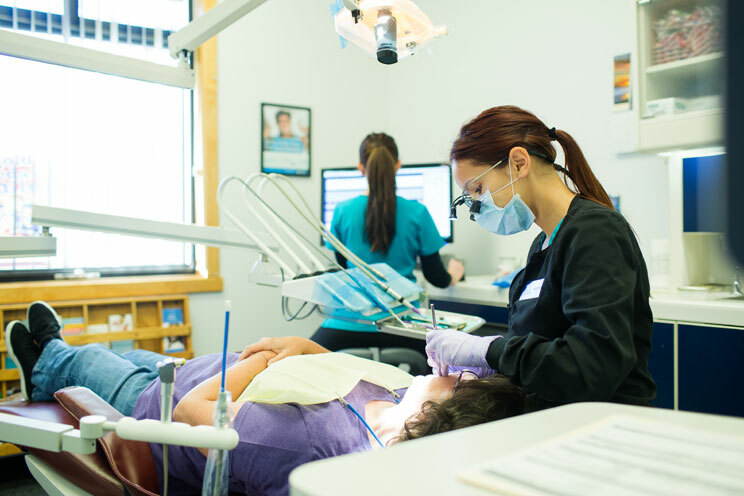 We understand that many children feel scared or uneasy about dental visits. Dr. Anderson’s fun and gentle manner will help your child have a positive dental experience during their visit. 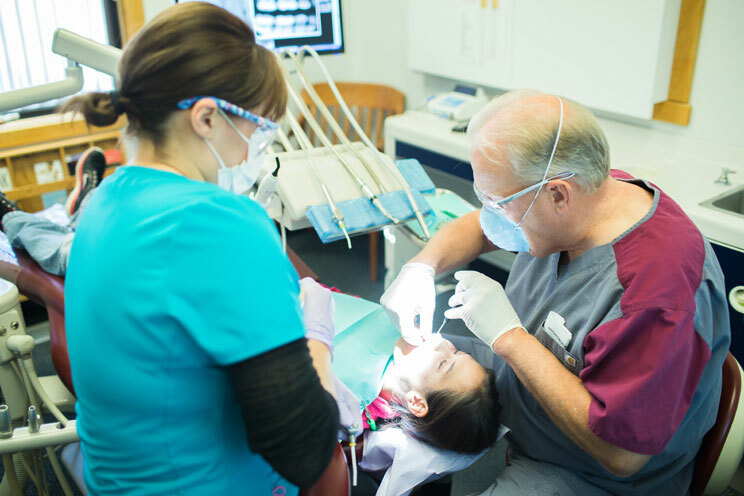 He and his staff take their roles as an educators for good dental health seriously, taking the time to equip children with the knowledge needed for a lifetime of good oral habits. 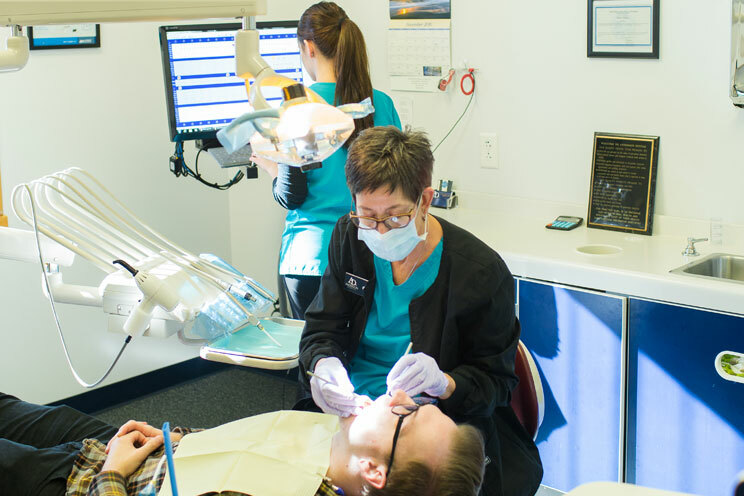 We offer “Happy Visits” to give our newest patients a chance to acquaint themselves with our office and equipment to prepare them for their first exam. Our younger patients love to pick a surprise from our treasure chest at the end of each appointment!